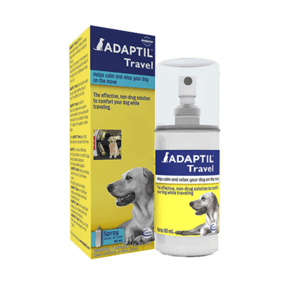 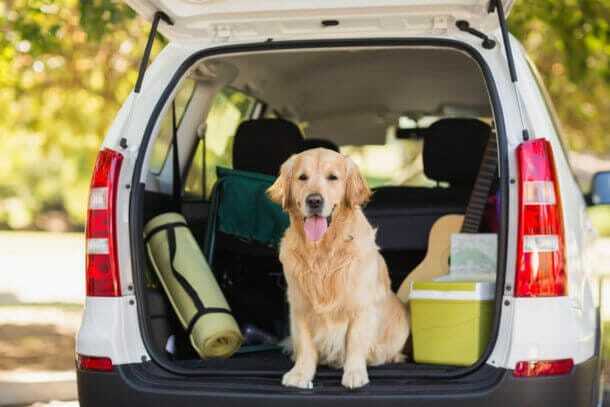 ADAPTIL Travel helps calm and relax your dog on the move. 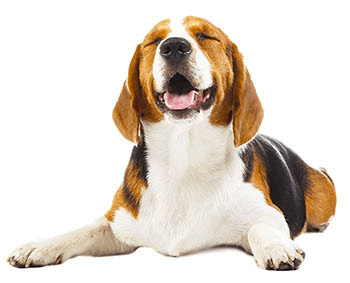 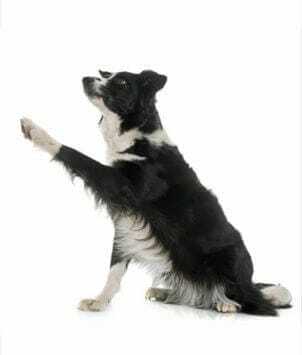 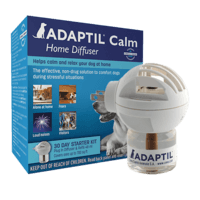 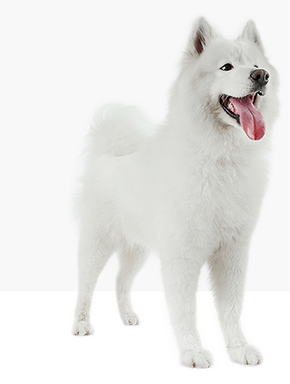 An excellent solution to calm and relax your dog at home, in situations like loud noises, staying alone, visitors and other fearful situations. 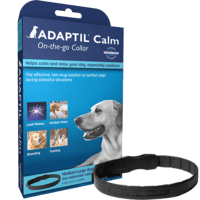 An excellent solution to help calm and relax your dog indoors and outdoors, in situations like loud noises, staying alone, boarding and other fearful situations.